Apple CEO Tim Cook has, for the first time, confirmed the company's plans for developing self-driving cars. "We're focusing on autonomous systems," Cook told Bloomberg Television on June 5. "We sort of see it as the mother of all AI [artificial intelligence] projects." Why this matters: Although Apple has been rumored to be working on some sort of self-driving car technology for the past few years, the Bloomberg interview marks the first time Cook has discussed the specifics of Apple's autonomous vehicle plans. 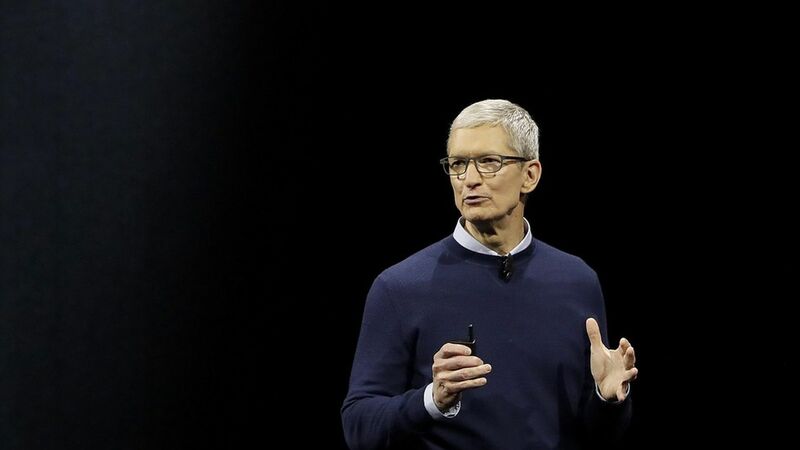 Last week, Cook hinted that Apple may have AI news coming soon when he told MIT Technology Review the company shouldn't be discounted as being on the cutting edge of AI technology just because they "don't wan't to talk about" their plans. Apple has been working on building its own self-driving vehicle since 2014, in an effort known as "Project Titan," but last year the company decided to refocus their plans to developing the backend autonomous driving technology. In April, the company received a permit from the California DMV to test self-driving cars in the state. The permit also revealed they had hired six former NASA employees to test self-driving cars. A filing with the state revealed new details about what their AI plans might entail.